At a price of 140 $, Nextbase 512GW – Full 1440p HD In-Car DVR Camera DVR – 140 ° Viewing Angle – WiFi and GPS – Anti-Glare Polarizing Filter – Black offers high-resolution quality video and a built-in WiFi system to easily access clips video on a smartphone. 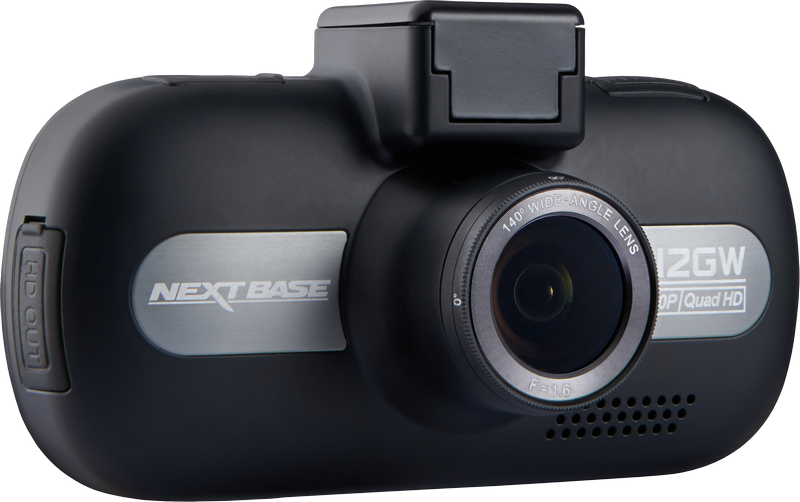 Nextbase 512GW has a very compact design, the Nextbase manufacturer has made this dashcam better, you can place this dashcam next to the rearview mirror and set it to get the best angle. One interesting thing is that 512GW uses Click & Go mount. 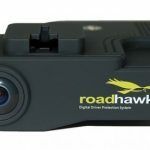 With this you can release the dash when you park if you don’t want to use it, this system is a quick release that holds the camera with a magnet, and also supplies power so you don’t need to disconnect the USB cable if you prefer to remove the dash cam from the display when you park. Compared to the design of Thinkware, Nextwave 512GW is rather difficult to hide behind the rearview mirror – at least in a standard hatchback. Navigating the menu for settings and also playing videos is very easy because everything on the screen is clearly labeled. You can adjust the settings for frame rate and resolution and also you can turn on and turn off audio recording or set the number plate for the camera car. With the parking mode feature, you can record for a predetermined period of time when the car is parked, so that you can set it as needed, and it can be turned on and off too. The default setting for each three-minute loop uses more than 600MB, and the low-resolution clip is also stored at a size of 70MB. Charging a 32GB card might take around 2 hours, 15 minutes. The 128GB card has a larger size capable of accommodating around nine hours of video. Another feature that is no less interesting is automatic dimming which decreases screen brightness at night and: time lapse. The menu button can be seen clearly, for you to make video settings, from this screen you can also change the resolution, or make settings to vary the exposure between +2 and -2 in five steps. To adjust your number plate, so you can stamp it on the video frame you can enter your vehicle’s license number. By activating parking mode, Nextbase 512GW in standby mode will record two minutes of video each time it detects physical movement. You can set G-sensor at High, Medium or Low, or if you don’t want to use this feature you can turn it off. This feature will detect movements that indicate an incident, and will automatically mark the current video recording as an emergency, and keep it from being overwritten. You can also switch to photo mode, which can capture images at a resolution of only 1920 x 1080. This will be useful if you need to take a few photos of damage at the accident site. You can install a back camera that is small enough to stick to the back window using 3M adhesive. The advantage is that this camera has a decent sensor at 1080p. Nextbase 51GW with image quality with full HD resolution provides recording in color without artifacts. You can see with clear picture quality when you switch to camera mode it will be useful to take pictures that may be important as proof when you need them. For general video performance, video quality is very good. Nextbase 512GW Is right to Buy? The only advantage of this. Dashcam is because it can be a dual dash cam. By connecting the GWRC (rear cam), you can storefront and back recordings on one SD card, both recording decent 1080P quality. With GPS capabilities, Wi-Fi and facilities to view videos next to map locations through Nextbase software, it will do a good job as a personal automotive surveillance device.